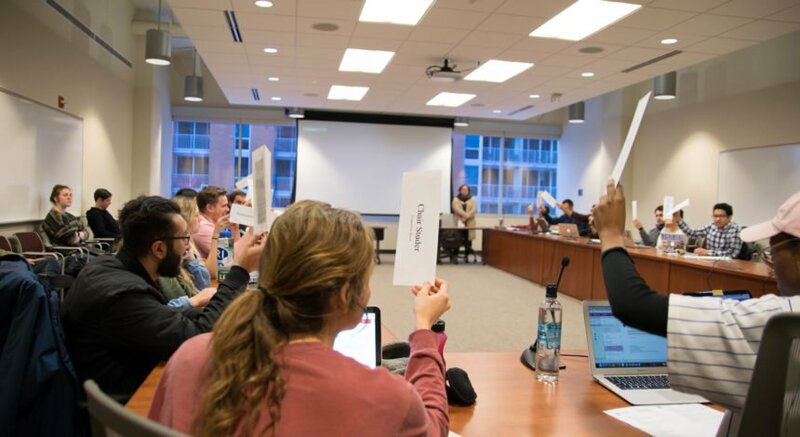 After six hours of heated debate, the University of Wisconsin Associated Students of Madison voted 13-12-1 to postpone a resolution demanding the university divest from corporations complicit in human rights violations both in the U.S. and around the world. The close vote came after more than 50 people appeared to speak before an open forum. A large point of contention of the resolution stemmed from its similarity to the Boycott, Divestment, Sanction Movement, which asks entities to withdraw support from the State of Israel and Israeli companies. The sponsors of the resolution, however, wanted to clarify that it was not a BDS resolution and it did not mean to specifically target Israel, rather, a variety of companies that have ties to human rights violations, such as the Dakota Access Pipeline and private prisons. Divestment, as defined by Rep. Omer Arain and Rep. Glen Water, refers to taking away support from corporations. 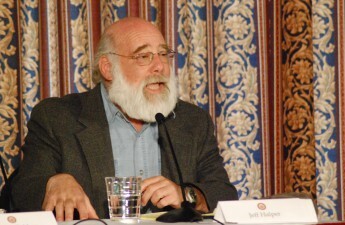 While Water said he wanted the resolution to educate the student body about the Israeli-Palestinian conflict and divest from corporations that are complicit in human rights violations in Israel, he also called for the condemnation of every form of discrimination and for transparency in how UW socially, responsibly allocates finances. In a presentation, Water used the example of large corporations, such as Bank of America, and how they profit when pipelines, such as DAPL, are built. He explained the harmful environmental effects along with the violation of Indigenous people’s rights. This legislation was meant as a starting point, Water said, and he added both he and Arain were open to amending the resolution. “Our university is participating in these human rights abuse of the Black, Latinx, Jewish, Palestinian and Indigenous Lives by being invested in [corporations that are complicit in humans rights violations],” Water said. Open forum started by discussing these points, but over time, the debate grew contentious and became focused on the Israeli-Palestinian conflict, with mainly Jewish students opposing the resolution and Muslim students speaking in support of it. 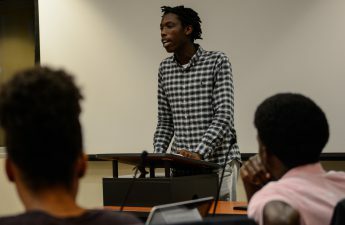 A handful of non-Muslim students, such as Jewish-identifying students as well as Latin and Native American students, spoke in support of the resolution as well. Representatives from Student for Justice in Palestine, who led in the creation of the resolution, spoke in support of it, arguing it would be beneficial to marginalized and oppressed groups on campus. Yackeline Gonzalez and Patricia Castillo Venegas, two students from MEChA, said the resolution is not meant to divide or be anti-Jewish, as some Jewish students expressed it to be. The resolution is meant to show the fact that black and brown bodies are being exploited, regardless of religious affiliation, Venegas said. She said the corporations in question support the mass incarceration and exploitation of people of color, specifically targeting black lives. Zahiah Hammad, a student from SJP, followed up by saying there is no agenda against Jewish people, as some opponents were saying, rather it is against corporations who benefit from the oppression of minorities and human rights abuses. “When one group of people, namely Palestinians, is consistently denied basic rights such as clean water, mobility and education, it is not a democracy,” Hammad said. Despite the claims of the resolution not being anti-Jewish, Isaac Rudin, a UW sophomore, expressed concern that the resolution would in fact do that. In addition to dividing the campus, Rudin said withdrawing support from certain corporations would harm not only Jewish students, but non-Jewish students who wish to advance their careers with specific companies. “A university should not be divisive in its policies,” Rudin said. 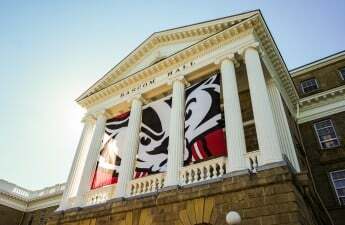 In an email to The Badger Herald, UW spokesperson Meredith McGlone said the resolution forwarded arguments that made “overly broad assertions” and are part of a movement advocating for a comprehensive boycott of Israel, including its academic institutions, which UW Chancellor Rebecca Blank has spoken out against previously. Rep. Ariela Rivkin brought to light that while it was said the resolution did not mean to “single out or to demonize Israel’s right to exist,” the resolution picked international corporations that had ties to Israel. Segev Barkan, an Israeli-American student who served three years in the Israel Defense Forces, echoed a similar sentiment, saying the approval of this resolution would “vilify” Israel’s side in the conflict. Barkan, along with many other students who oppose the resolution, said constructive dialogue would achieve a fair solution in recognizing the needs and desires of both sides of the conflict. 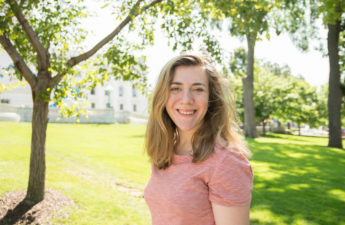 “Moving forward, we encourage students seeking to address geopolitical conflicts that span generations to take the time to understand fully the complex nature of these issues and to seek input from across the campus community,” McGlone said. Members from both camps agreed they would be open to further discussion in both understanding the conflict and amending the resolution. Rep. Tyriek Mack, who attempted to filibuster the legislation, said the main focus of the resolution was about corporations rather than Israel. He also continually expressed his frustrations with those who were not addressing how the divestment would benefit people of color. “Y’all say you care about black people, y’all say you care about justice, but your actions do not follow that,” Mack said. Due to the SAC’s operation policies, the council was required to vacate the building by midnight. 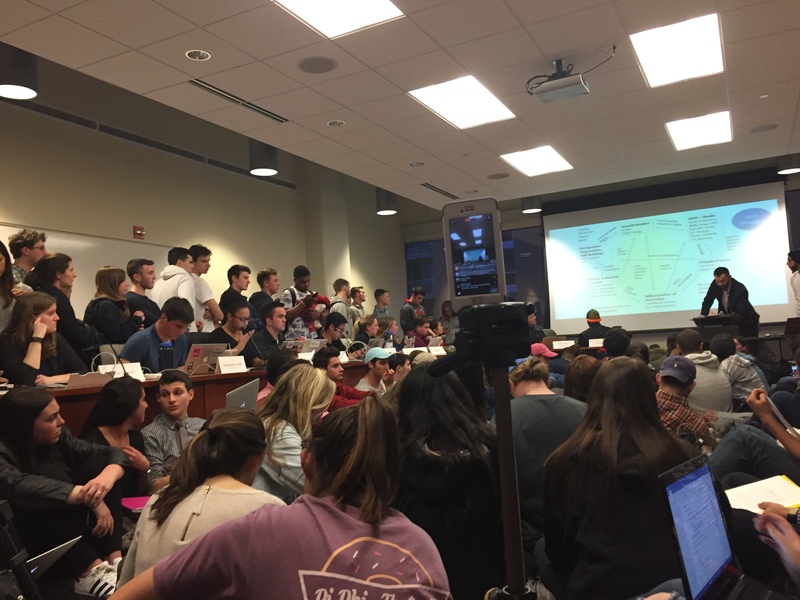 The council originally moved to continue discussion at the next ASM meeting, however, due to its overlap with the Jewish holiday of Passover, members of the council and opposing party felt it would be inappropriate. The decision to indefinitely postpone the legislation was met by a standing ovation at 12:01 a.m., after Chair Carmen Goséy decided to take a final vote. ASM did not comment on when and if the legislation will be reintroduced.